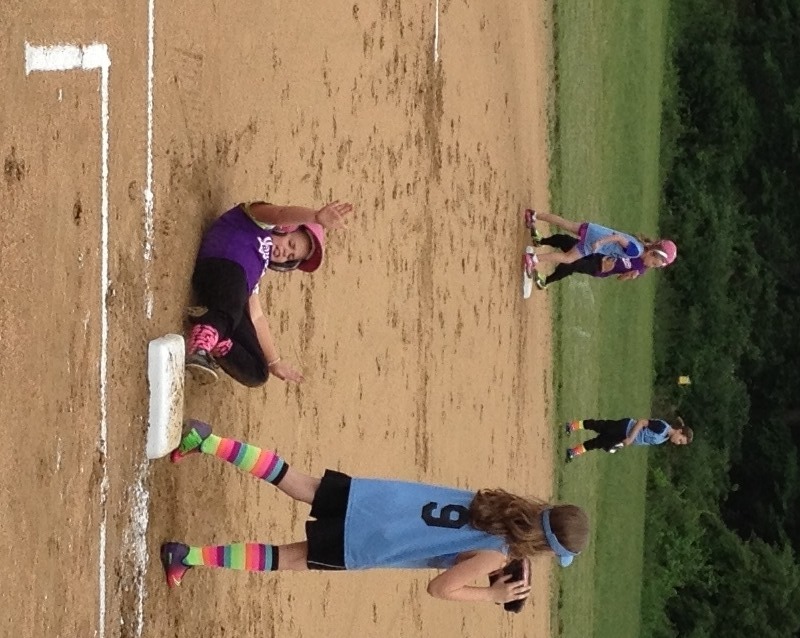 We made it to the end of another girls’ softball season! Last week was our end-of-season party and awards night. 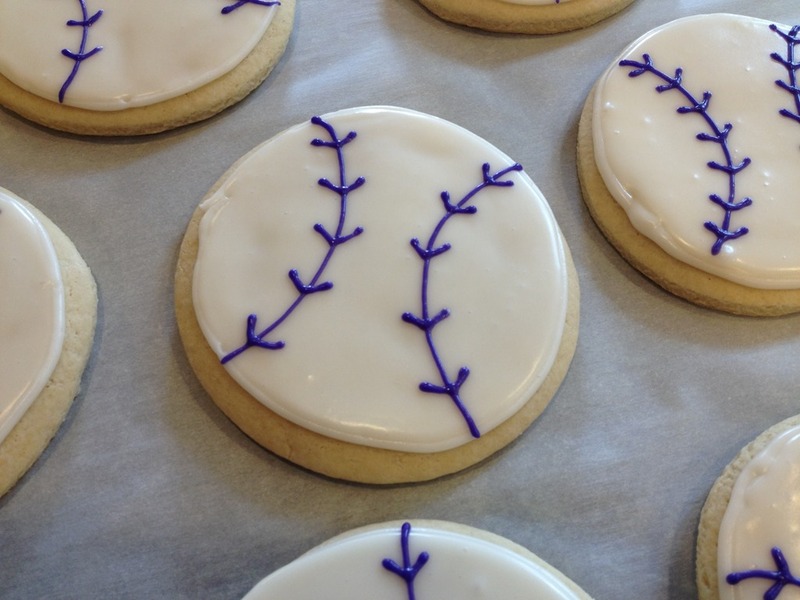 Since I had a couple-dozen plain round cookies left from the graduation party Fruit Pizza Cookies (stored in the freezer), I made these softball cookies in our team color (Go Purple Bandits!) for the girls to eat after their pizza. I used a simple Glacé Icing to frost these (just powdered sugar, milk, corn syrup, vanilla or almond extract and gel food coloring) that you mix with a whisk. You could also use a Royal Icing. Click HERE to see soccer ball cookies made with Royal Icing. 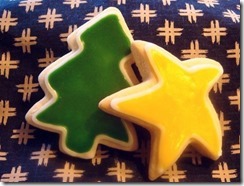 There are also some more detailed pictures there of piping and flooding sugar cookies. 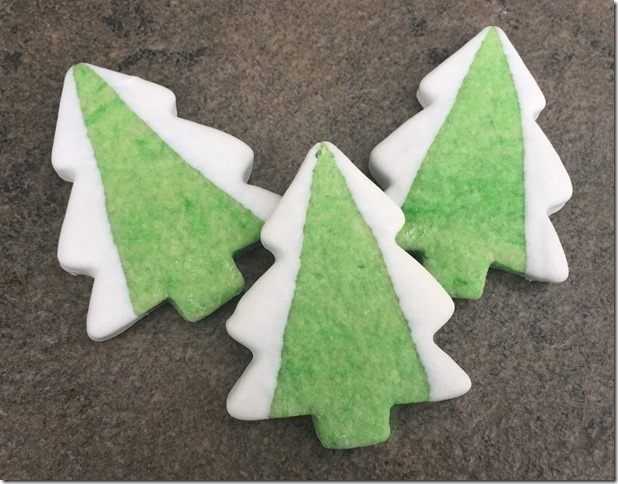 Using thick white piping-thickness icing, pipe a circle around the edge of each cookie. 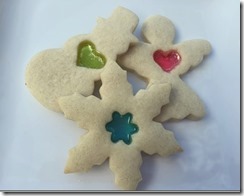 Using thinner flooding-thickness white icing, fill the center of each cookie with white icing. Use a toothpick to move icing around to completely fill center. Use toothpick to pop any bubbles. 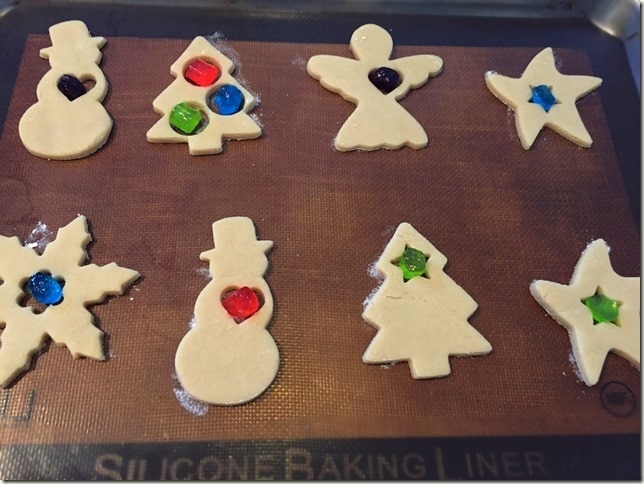 Let cookies set for about 30 minutes before piping on colored lines (ball seams). 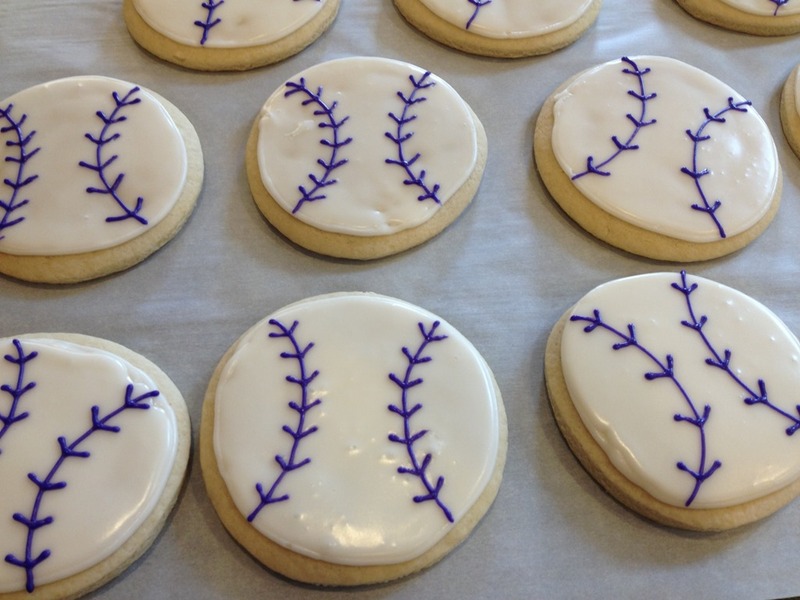 Using thick colored piping-thickness icing (I used purple, but you could use red for a traditional baseball), pipe two arcs at the edges of the cookies. Pipe “v’s” to complete seams. Let icing harden at least 24 hours before stacking cookies. In humid weather it will take even longer for the icing to harden. After 36 hours, mine were still slightly soft. Royal icing dries harder and faster than glacé icing, but I didn’t have any meringue powder and I like the taste of the glacé icing better, especially with almond extract. 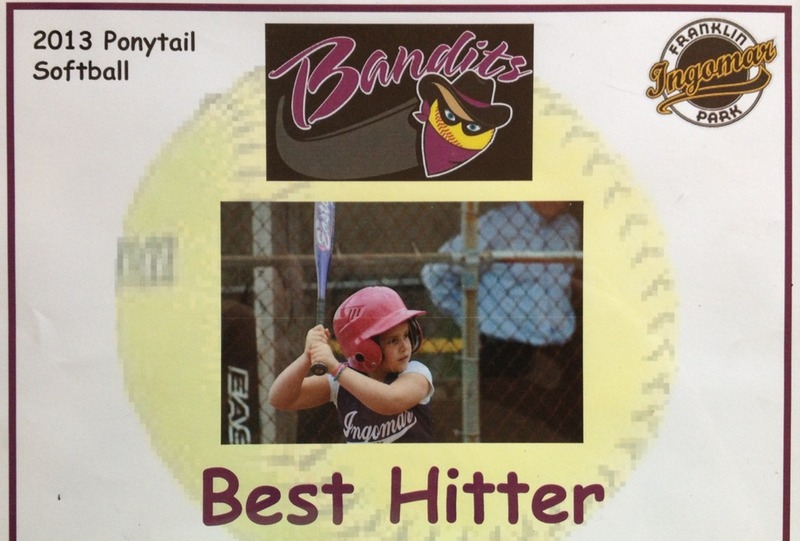 Little J in her Bandits uniform. 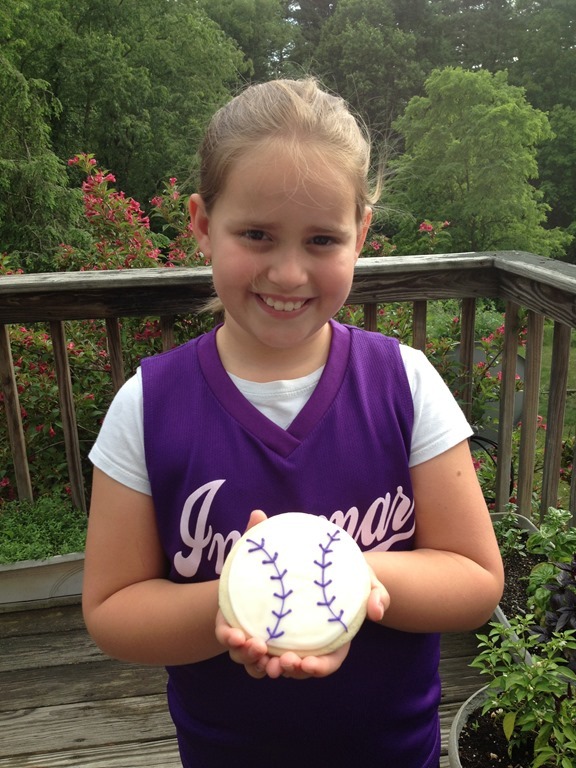 She was voted Best Hitter by her teammates. She tried this in a game once wearing shorts (“It’s too hot to wear pants, Mom!”). After coming home with a softball-sized scrape on the edge of her bum, I haven’t had to nag anymore about the wisdom of pants. With a whisk, combine sugar, milk or cream, corn syrup and almond or vanilla extract until smooth. NOTE: If you are using cream, you will need 1-2 Tbs more. Using cream does help the icing look whiter. Add food coloring for desired colors. 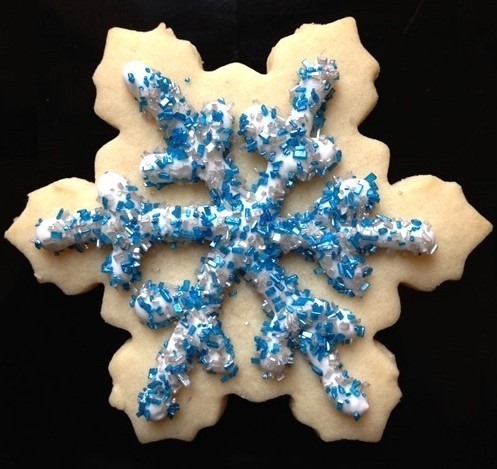 To prepare the icing for piping, add more powdered sugar until icing is thick enough to hold its shape. 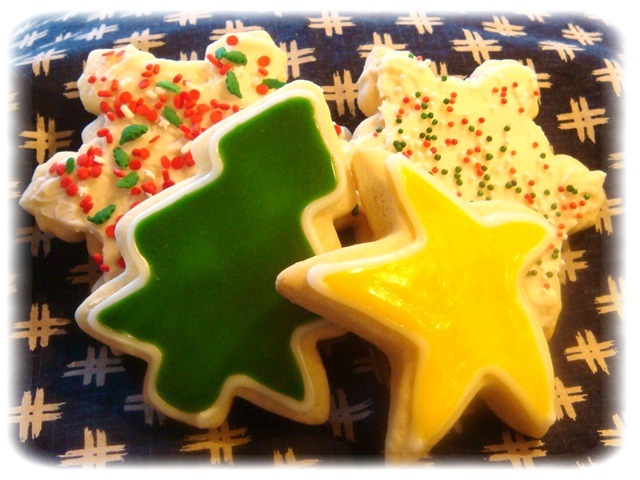 Using thick white piping-thickness icing, pipe a circle around the edge of each cookie. 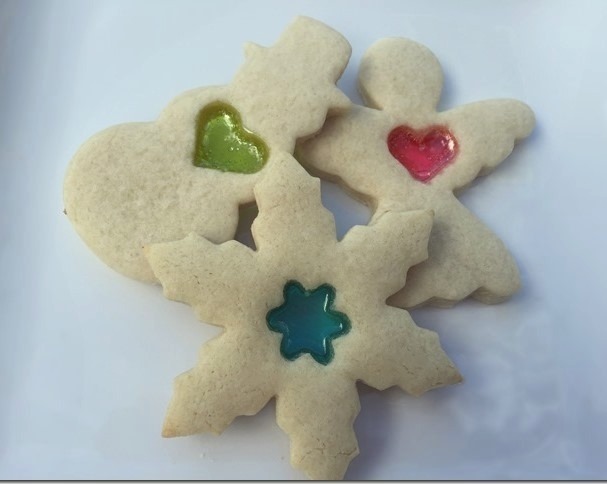 Using thinner flooding-thickness white icing, fill the center of each cookie with white icing. 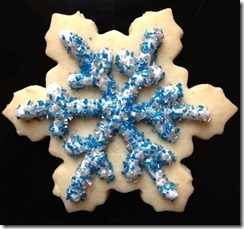 Use a toothpick to move icing around to completely fill center. Use toothpick to pop any bubbles. Let cookies set for about 30 minutes before piping colored lines (ball seams). 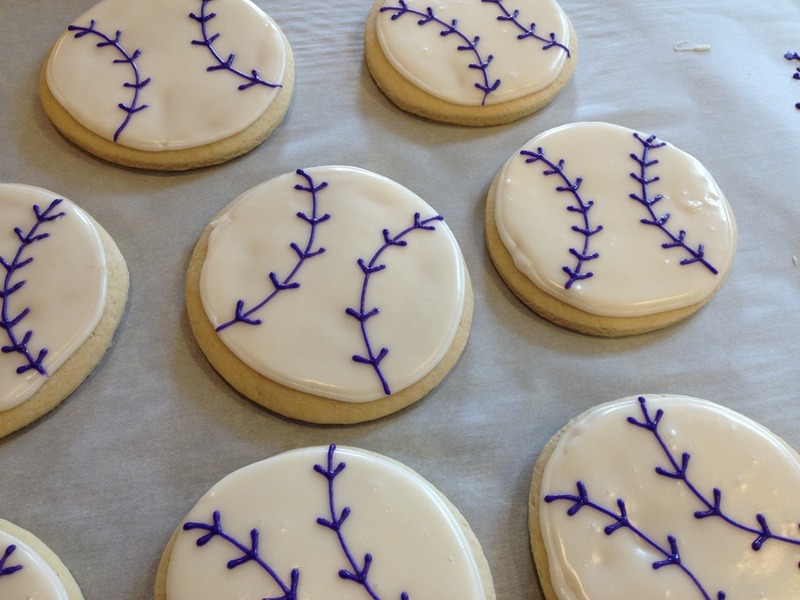 Using thick colored piping-thickness icing (I used purple because our team was the Purple Bandits, but you could use red for a traditional baseball), pipe two arcs at the edges of the cookies. Pipe “v’s” to complete seams. Let icing harden at least 24 hours before stacking cookies. In humid weather it will take even longer for the icing to harden. After 36 hours, mine were still slightly soft. 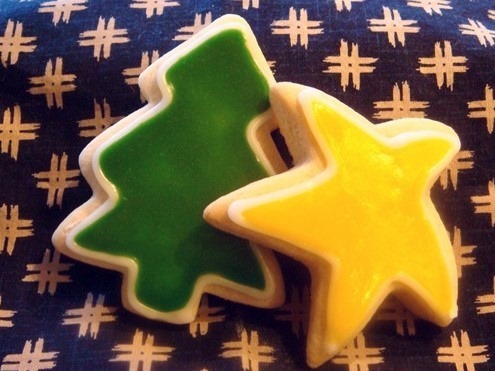 DAY 12: The ultimate classic cookie, adaptable to any holiday or occasion. I love this dough because it bakes up just slightly puffy in the middle and (unless you overcook them!) the cookies stay soft for days and days. The dough and cookies both freeze well, which is good because this recipe makes A LOT of cookies. 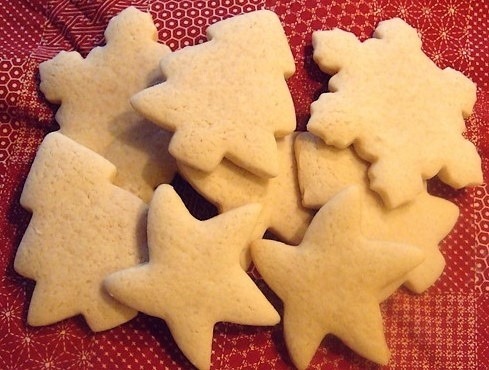 These are most fun to have little helpers decorate, although I love them most plain, warm out of the oven. Beat sugar, butter, sour cream and vanilla. Beat in eggs. Add soda, salt and enough flour to make a moderately stiff dough. Chill for 20 minutes to 1 hour for easier handling. Roll out dough to desired thickness (I like these fairly thick) and cut with cookie cutter. Cream butter with a mixer. Beat in remaining ingredients. This yields 3C STIFF icing. Add additional milk for a thinner icing. For Chocolate Buttercream: Add 3 oz unsweetened chocolate, melted and 1 Tbs additional milk. To prepare the icing for piping, add more powdered sugar.